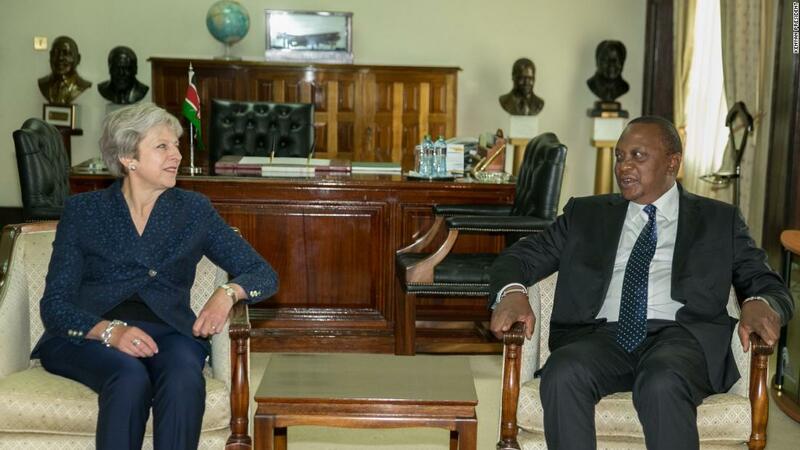 But Kenyan President Uhuru Kenyatta had trouble recalling his name at a joint press conference with British Prime Minister Theresa May in Nairobi on Thursday. His thoughts were blank as he remembered the name of the former British Foreign Secretary. He then described Johnson as a "bicycle guy". May could be forgiven for taking a moment of glee: Johnson was one of her harshest political rivals, and he recently resigned from her cabinet over disputes over her Brexit strategy. 9659002] The Three Nations Journey seeks to drive new business before Britain leaves the EU on schedule in March. Kenyatta reminded May to the press conference that she is the first British Prime Minister for 30 years. "Yes, it's 30 plus years, I do not want to go into the past, but we look to the future and we welcome the PM today and I'm sure, as we've discussed, this is the first of many hopefully Visiting in the future. "Kenyatta later said in the conference. 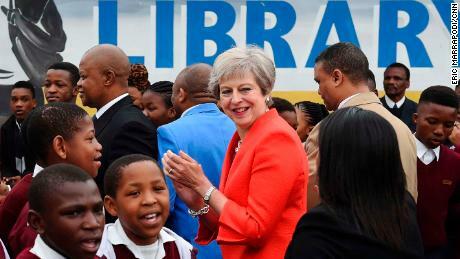 May welcomed new relationships between the two countries and told reporters that "investment here in Kenya will be good for Britain as well." The two are likely to have scheduled talks about cybersecurity and investment. 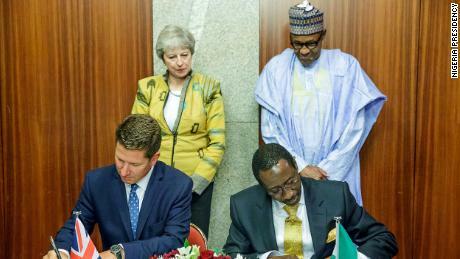 May's visit comes a few days after Kenyatta visited US President Donald Trump in Washington. He should also meet Chinese President Xi Jinping in the coming days.